New Delhi: Even as Seychelles ordered an inquiry into the leak of a highly classified agreement signed with India, the opposition has decided not to ratify the pact in the national assembly which puts a bring question mark on the implementation of the project to develop military infrastructure on the remote Indian ocean island of Assumption. 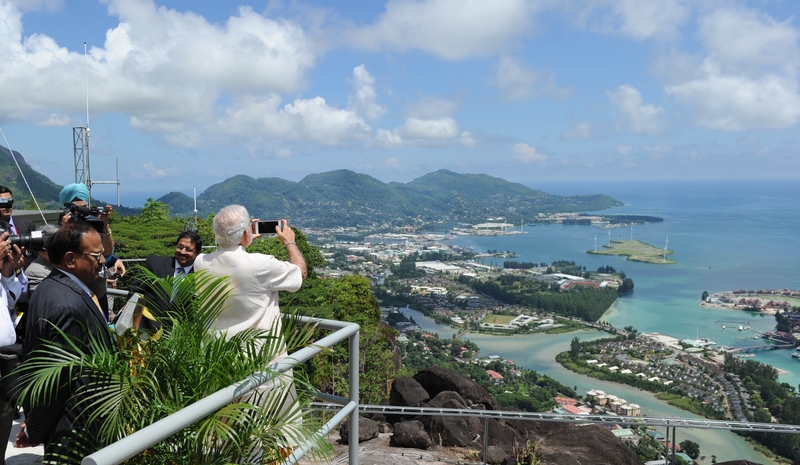 The illegal leak is certainly likely to feature in the bilateral talks between Seychelles President Danny Faure and Indian Prime Minister Narendra Modi on Sunday afternoon. Faure is arriving on Saturday to take part in the first International Solar Alliance summit in Delhi. Following the publication of the report, Seychelles vice president Vincent Meriton addressed the media at the State House in Victoria about launching an investigation on Thursday. “We have to stop this. Whoever has done this has acted in breach of the oath of secrecy they have signed while being in government employment and this is in breach of the Constitution and work ethics,” said Meriton. According to Seychelles News Agency, he said that it was necessary to launch a probe, otherwise “then everybody would believe that under the guise of democracy and free access of information anybody can publish any official documents that is not supposed to be in the public domain”. 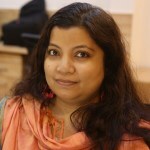 India also gave a statement on the project on Friday, but did not directly address the leak. The Wire had reported that fingers were being pointed at an insider, since the documents released were the signed copies available with the Seychelles government. The documents that had been released included the 2015 agreement that was inked in the presence of Indian Prime Minister Narendra Modi during his visit to the archipelago, as well as the revised 2018 pact signed on January 27. The reason that there is strong suspicion of an insider leak is because the third document uploaded online was the March 11, 2015 letter written by the then Seychelles foreign minister to the Ministry of External Affairs secretary (West). This signed letter is a copy that was only available with the Seychelles government, and highly limited in circulation. The main content of this 2015 letter was largely incorporated into Article 6 of the 2018 agreement. The nine-minute-20-second YouTube video accused the Seychelles government of giving up its sovereignty to India for building a military base at Assumption Island. For the Indian side, the more damaging move in the entire saga has been the unauthorised disclosure of the detailed project report (DPR). Several key pages were shown briefly on the video which gave details of the location of the airstrip and dimensions of key installations. The DPR has not yet been approved by the Joint Project Monitoring Committee. According to sources, changes may have to be done in some parts of the project following the leak. The Seychelles vice president also said on Thursday that the project was in “conception phase” and there was “no clear cost attributed to it at the moment”. 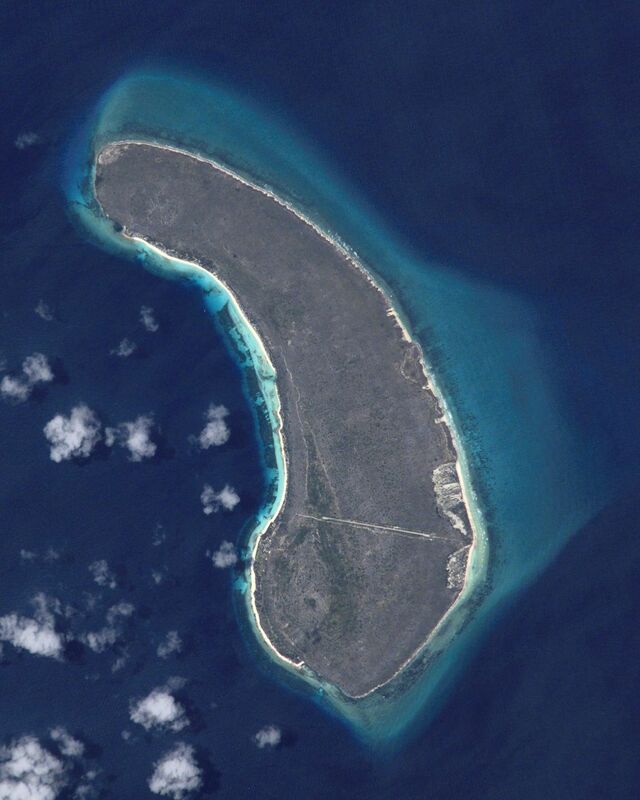 “It will cover about a quarter of the remote island some 1,140 southwest of the Seychelles’ main island of Mahé,” said Meriton. The public hearings organised by the government will go forward, he added. The first public hearing was held last month, where a presentation on the contents of the agreement was made by senior government officials. Meriton, as per the the Seychellois newspaper The Nation, urged citizens to attend those public hearings in a civilised manner and to refrain from xenophobia. The Seychelles president had said on March 7 that he would present a copy of the agreement to the National Assembly speaker in April. Faure had also recommended that that National Assembly should ratify the agreement, which he said was in the interests of security of Seychelles. In media reports, Leader of Opposition Wavel Ramkalawan said that members of the opposition alliance will not support India-Seychelles pact in its present form. “All MNA’s of ‘Linyon Demokratik Seselwa’ (LDS) and their advisors have agreed that we will not ratify the agreement as is,” he said on Friday in response to the Seychellois President’s speech. Thereafter, as per the media report, he states that the LDS believes that “Seychelles should have a facility for our coast guard to patrol our southwestern territory and as an Assembly, we will support this part of the budget”. He added that this was in line with the opposition’s vision and all efforts should be placed in the development of our coast guard. The opposition’s support is vital as LDS holds the majority in the National Assembly – 19 out of 33 seats. Earlier, in an interview to The Wire in January, Ramkalawan had been supportive of the India-Seychelles agreement to develop military facilities at Assumption island and had blamed the government for going slow on the ratification process.